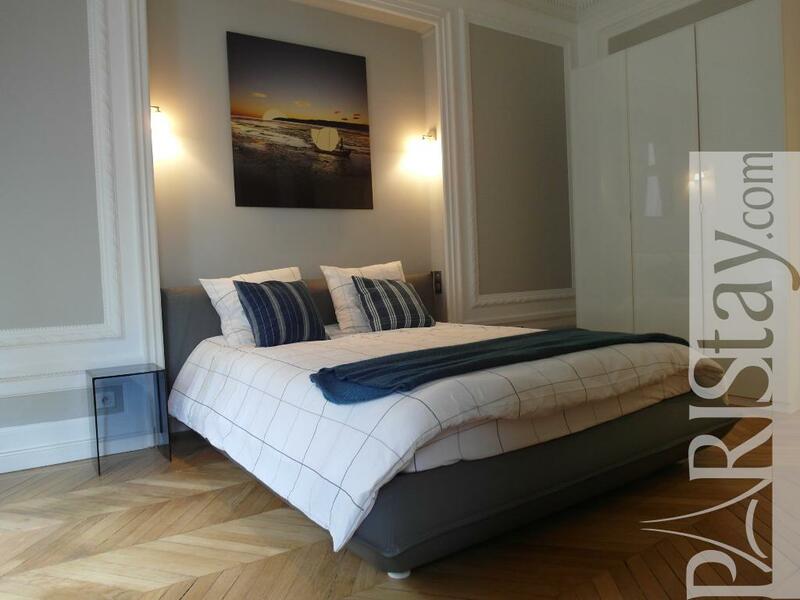 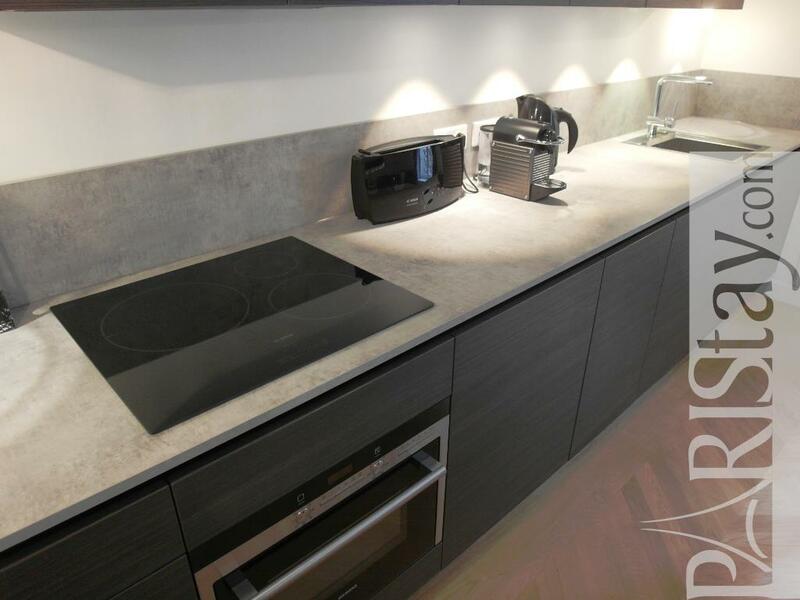 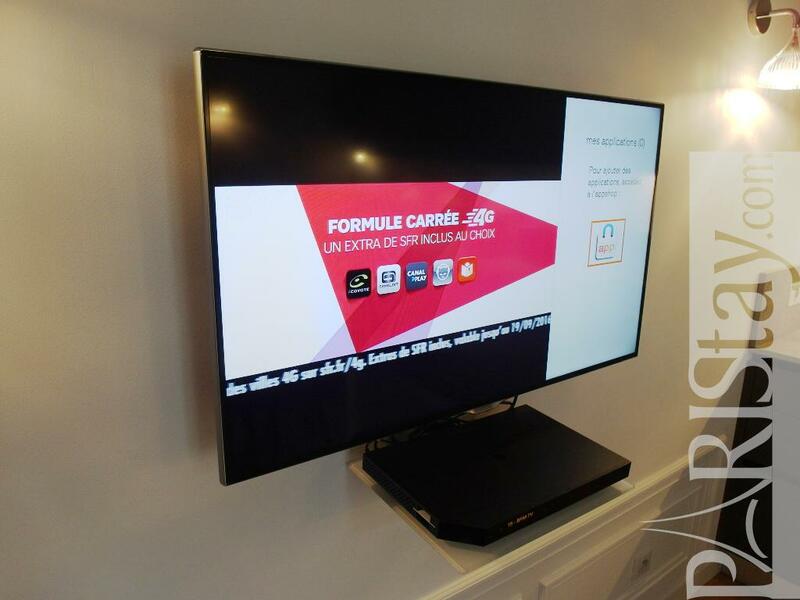 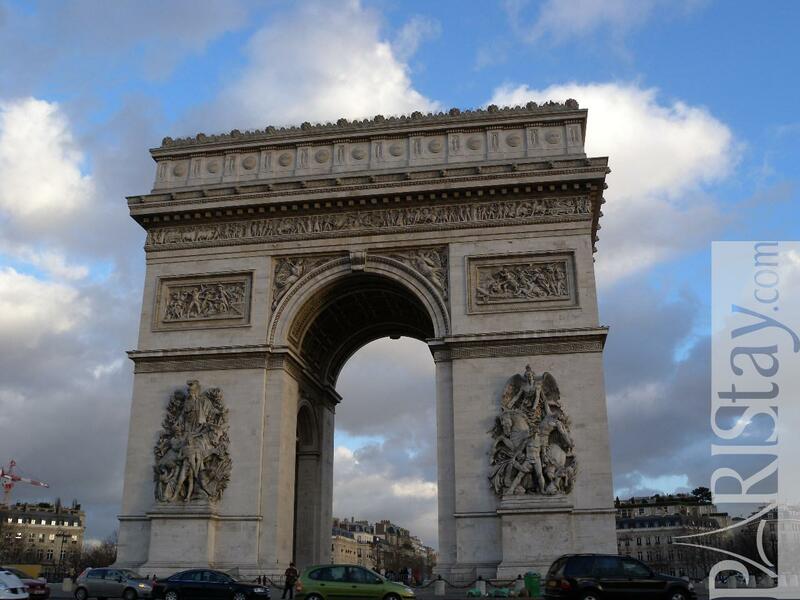 ***** Luxury One Bedroom Apartment rental perfectly located in the famous "Triangle d'Or", 5mn walking from the Champs Elysées avenue. 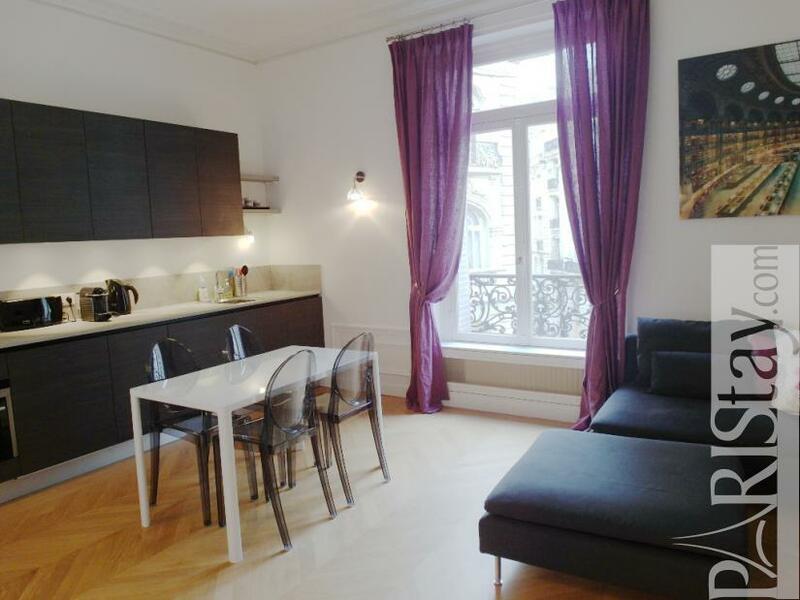 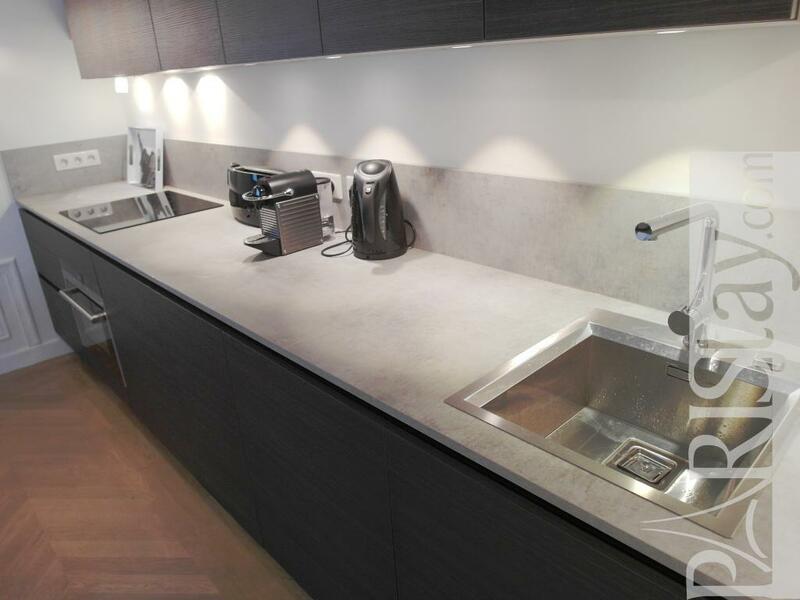 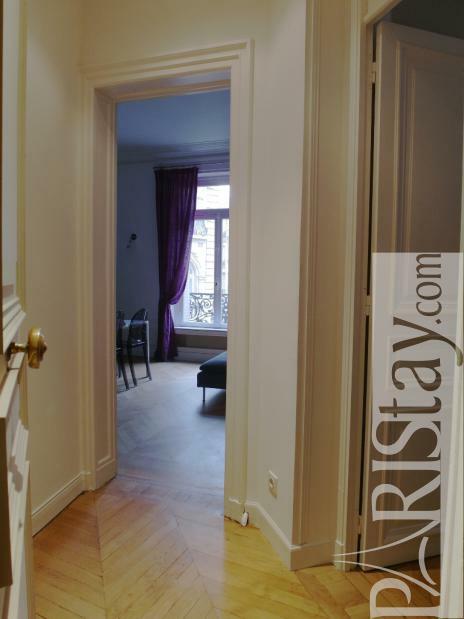 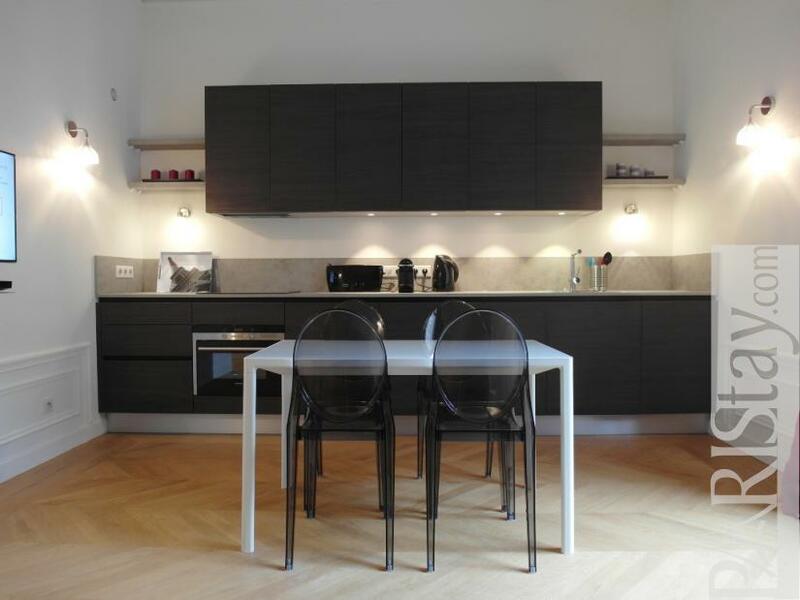 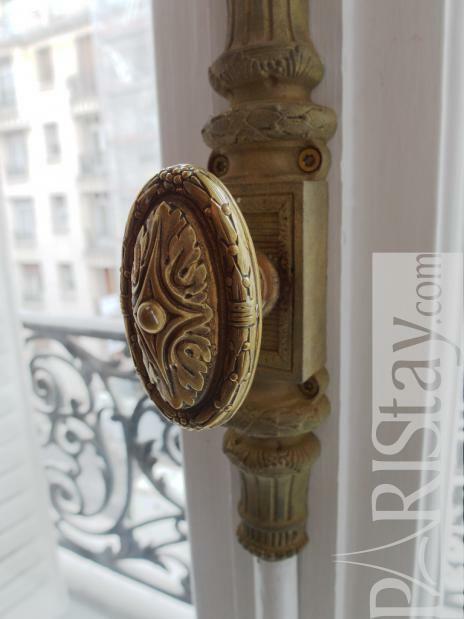 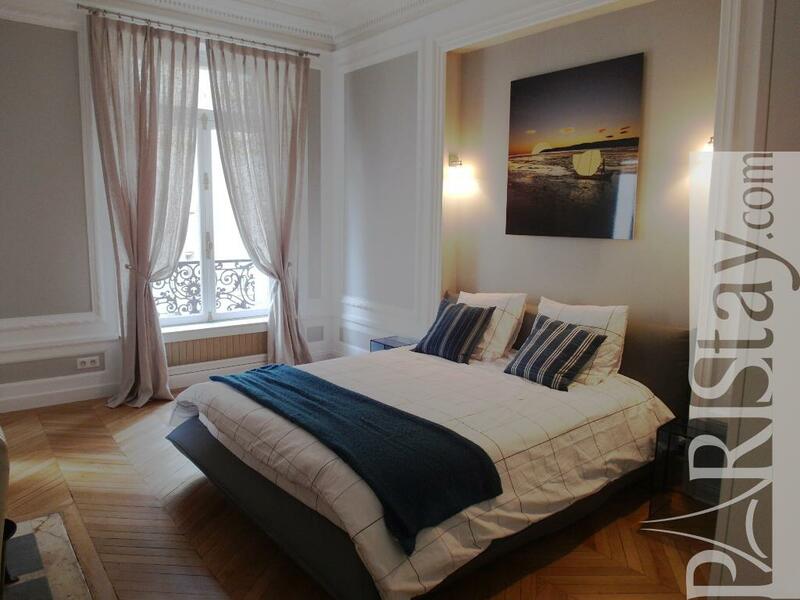 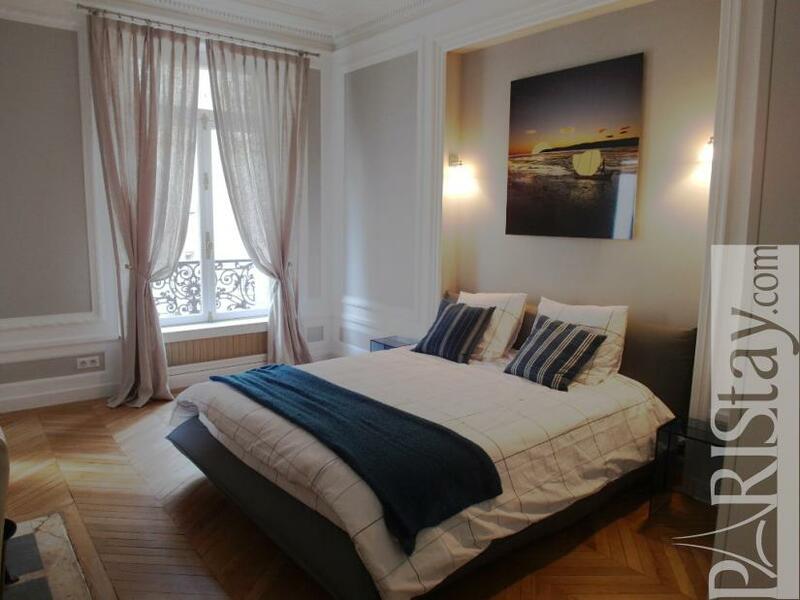 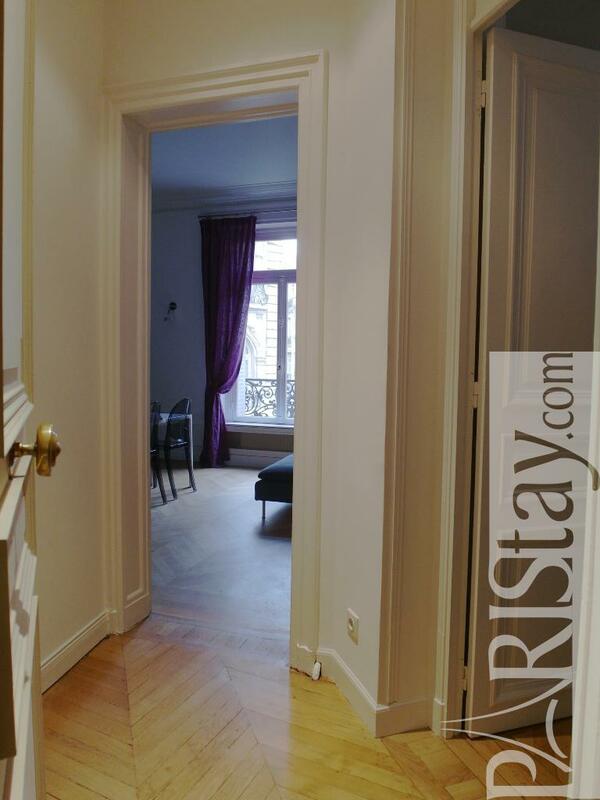 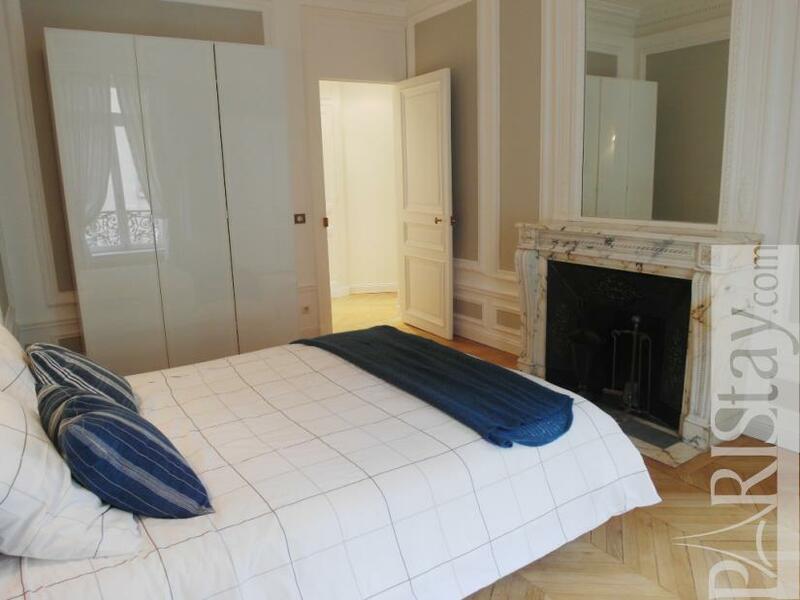 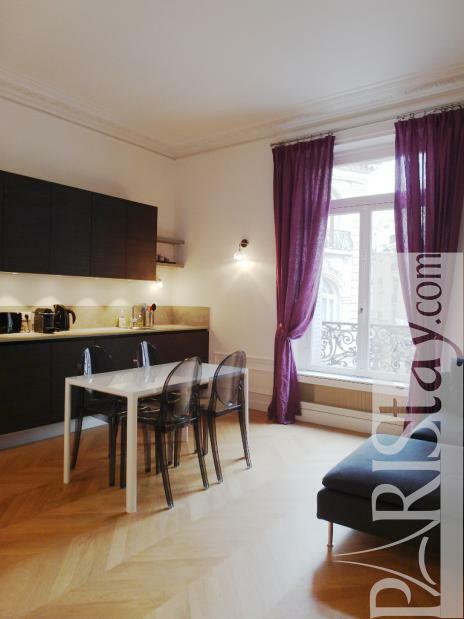 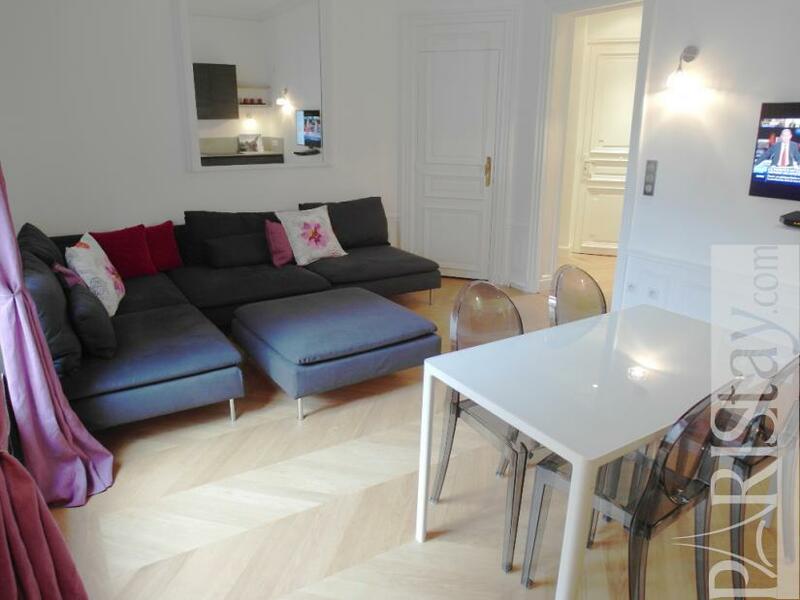 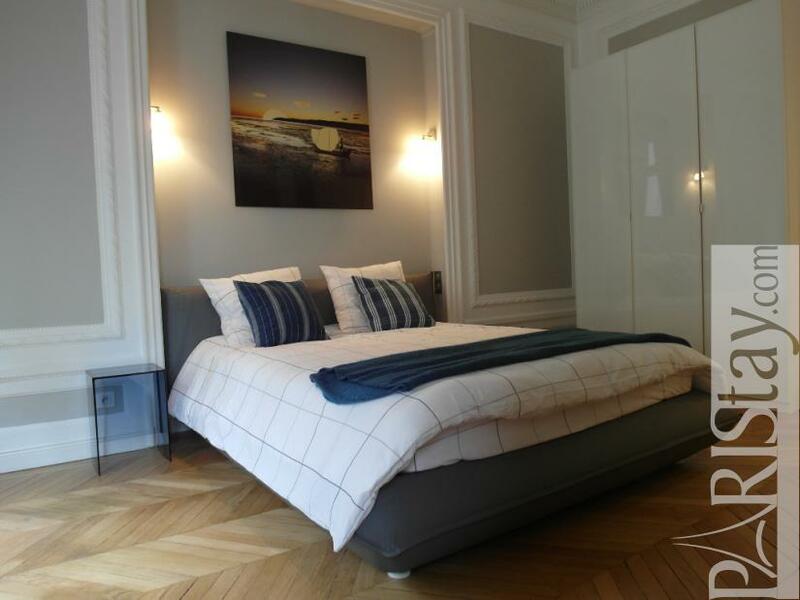 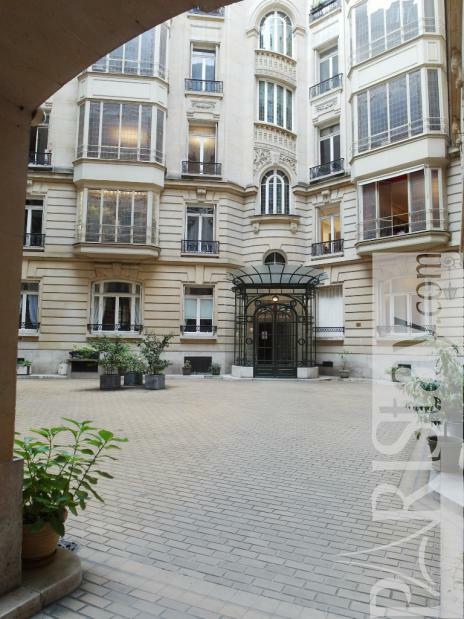 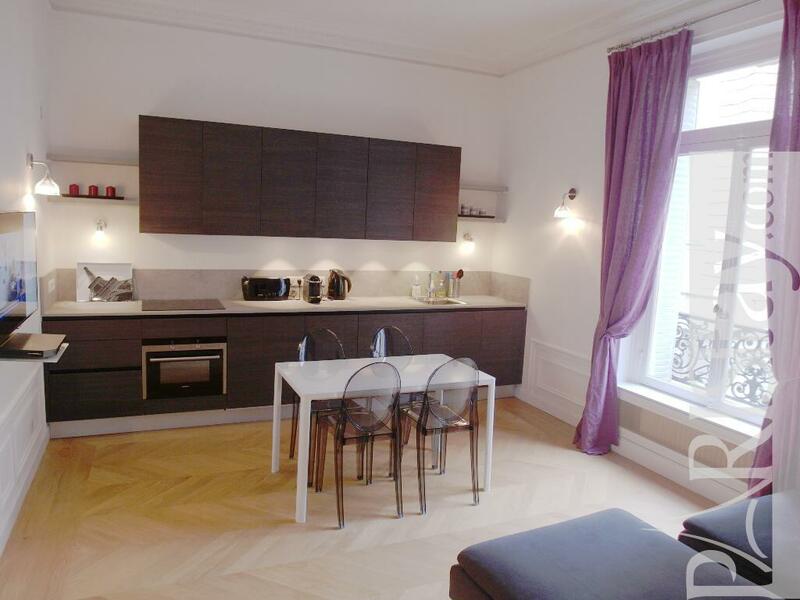 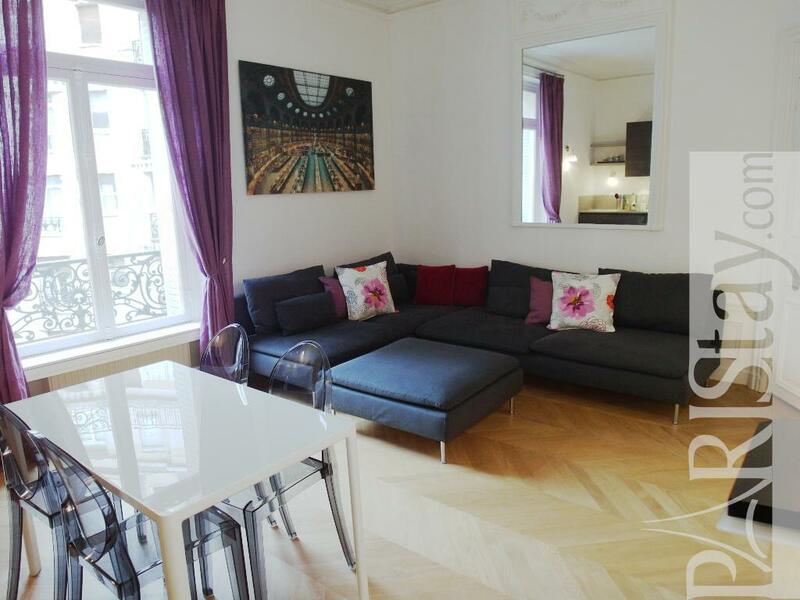 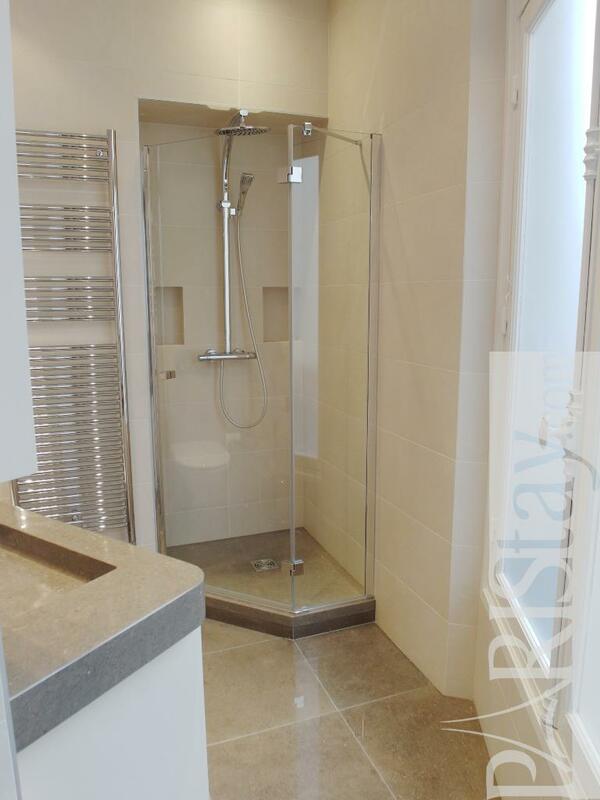 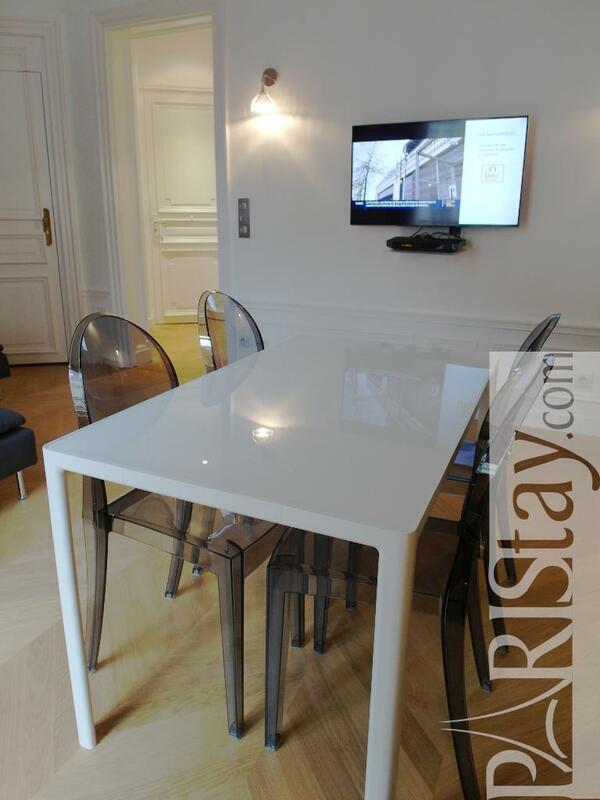 This elegant apartment is situated on the 3rd floor with a lift of a beautiful parisian building. 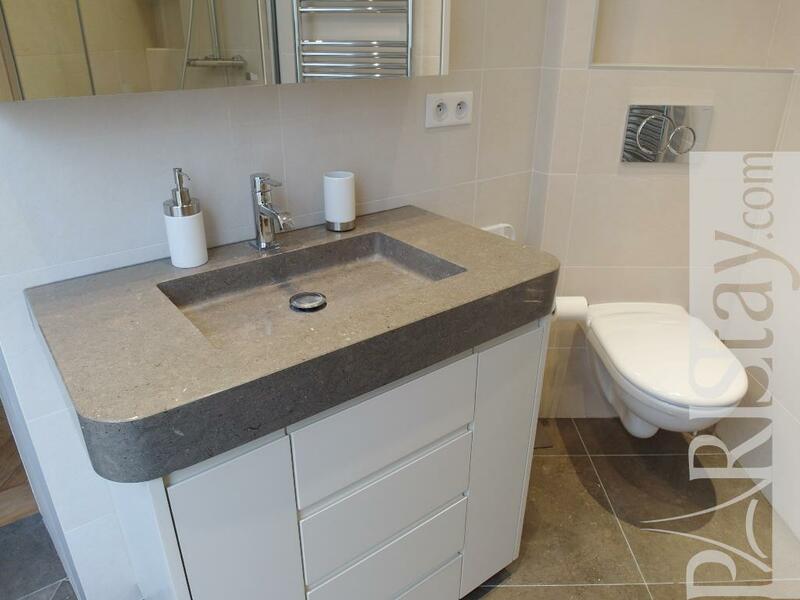 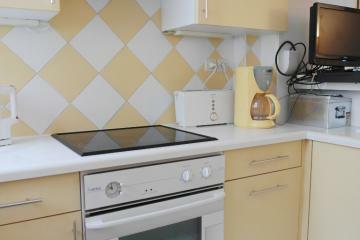 It has been totally renovated and decorated by an architect with quality equipment and furniture. 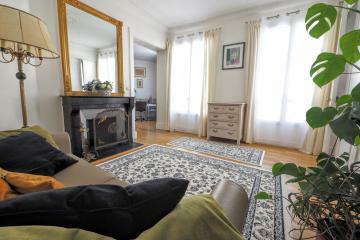 It is now spacious, bright, quiet, convenient, fully equipped, composed of a large living room with kitchen and a wonderful bedroom with shower room. 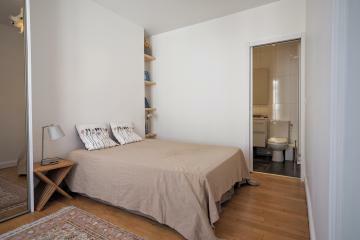 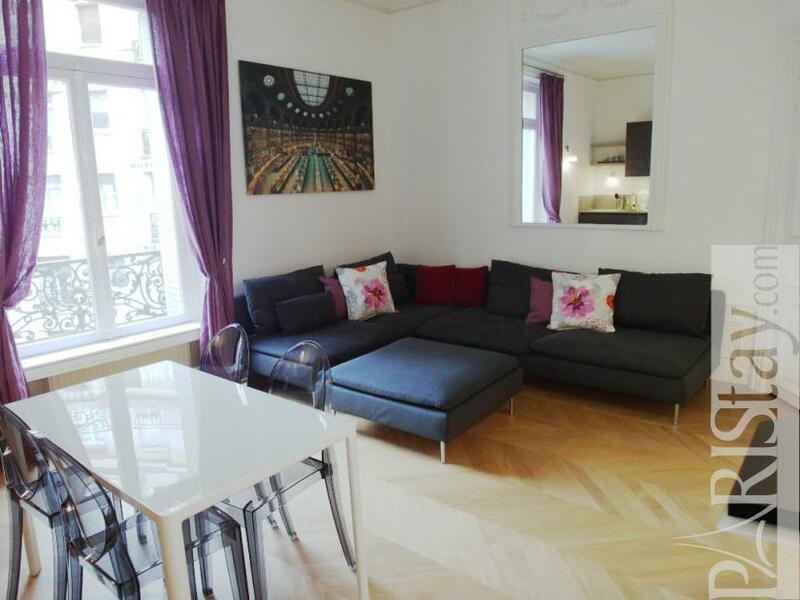 Need a first class apartment next to main historical and cultural interests? Please send us a request to check availibility. 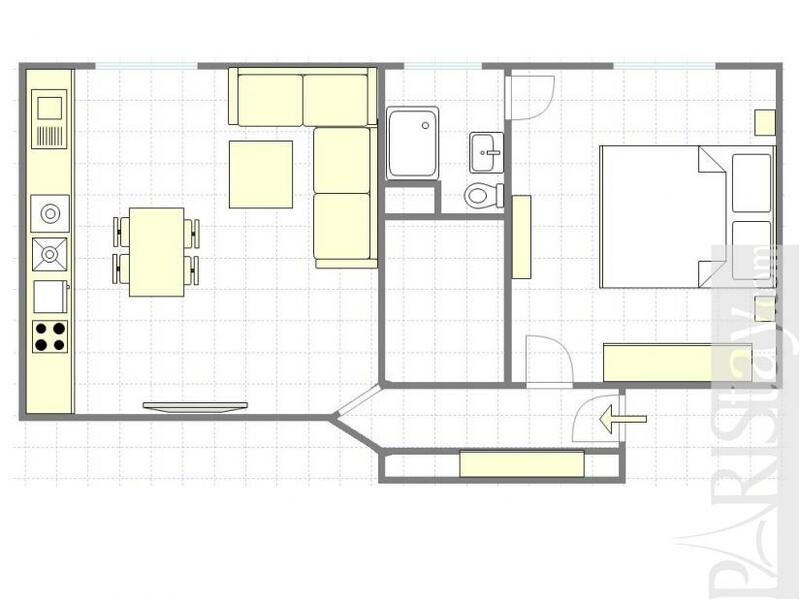 PLEASE NOTE/ MINIMUM RENTAL 3 WEEKS. 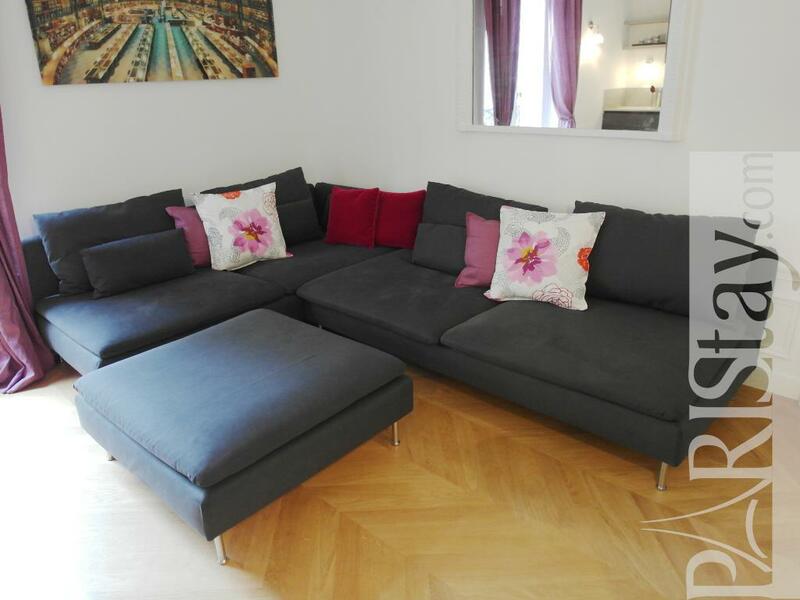 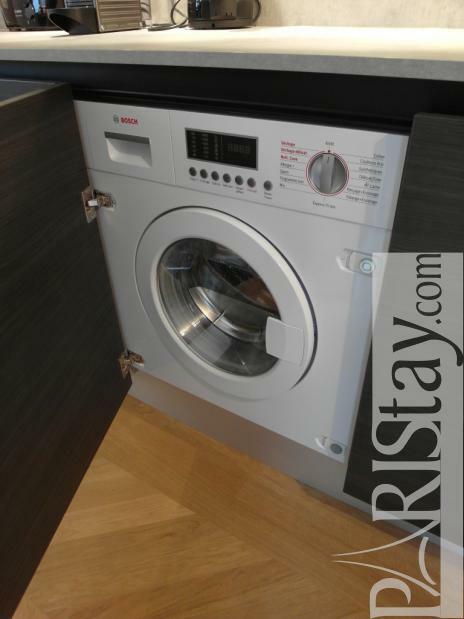 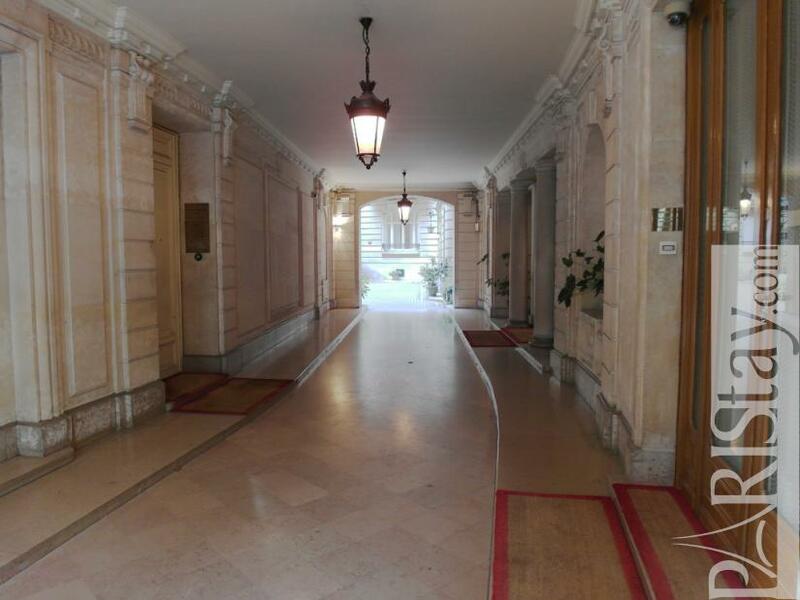 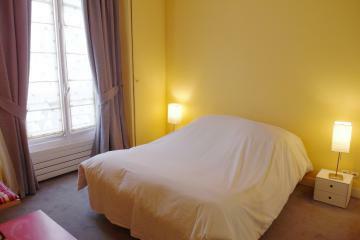 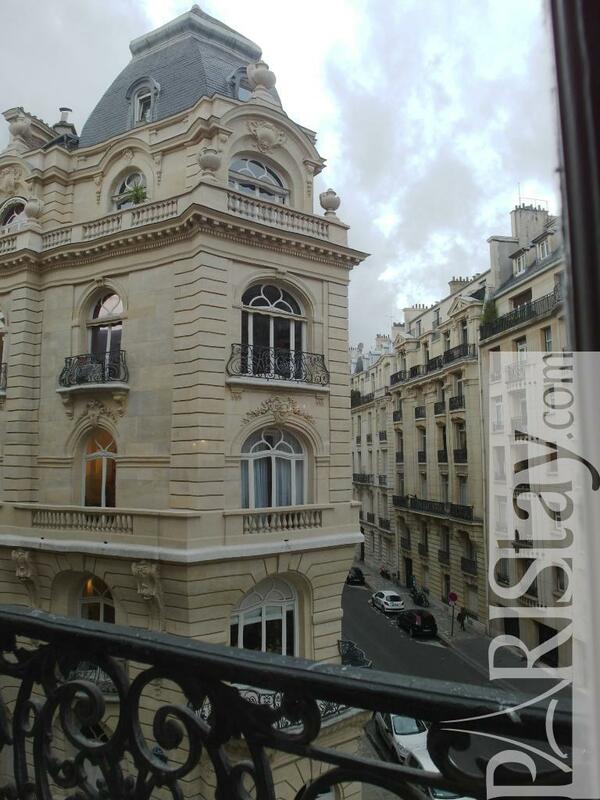 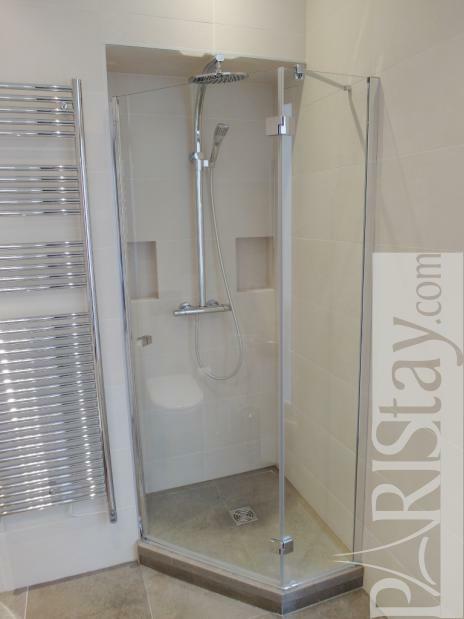 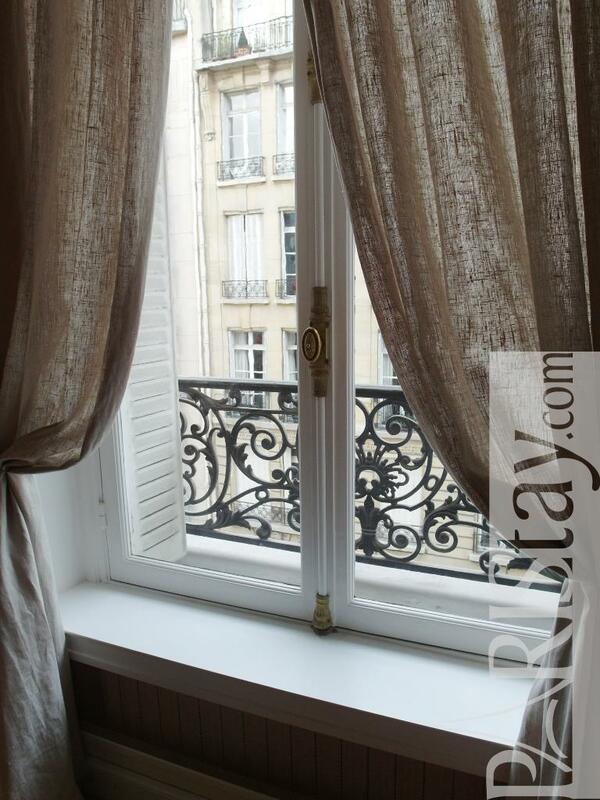 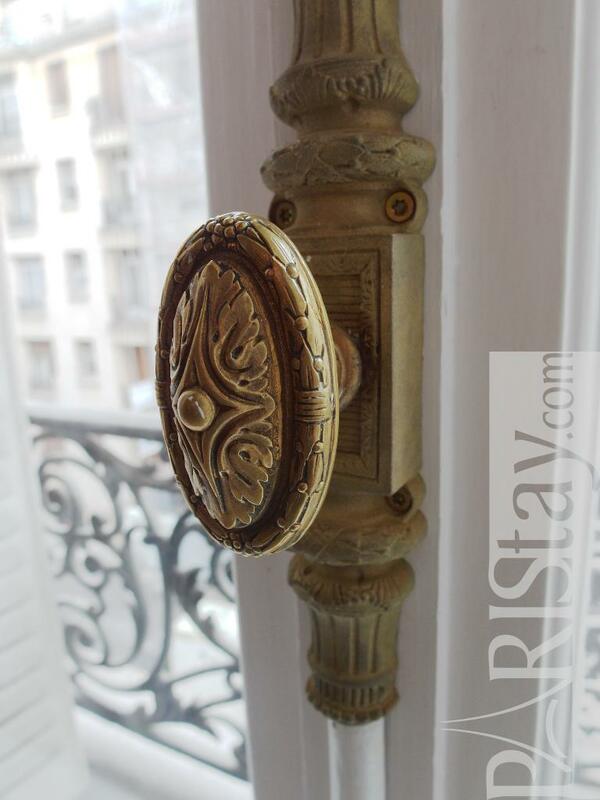 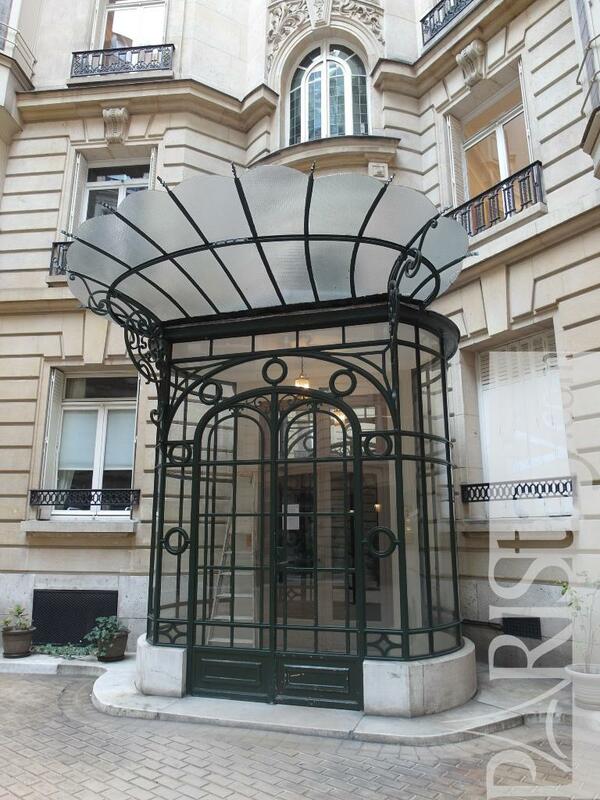 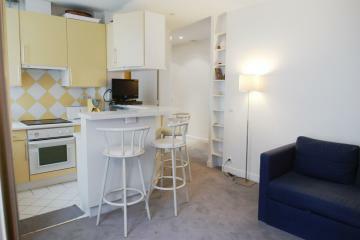 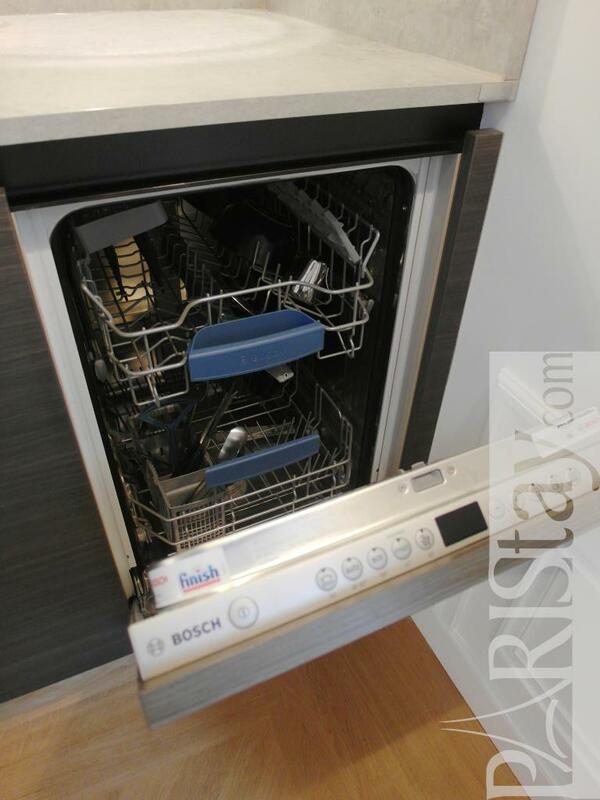 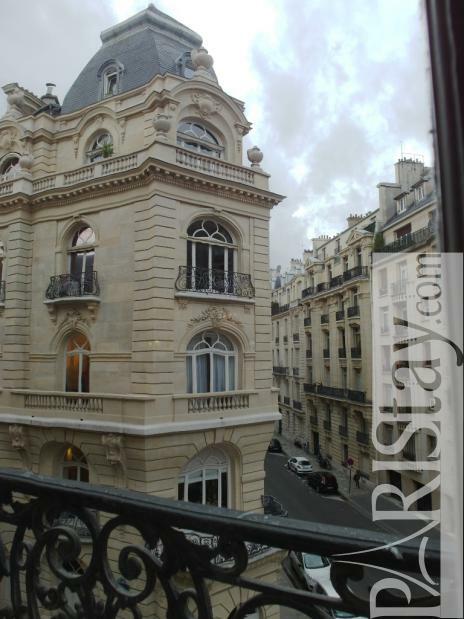 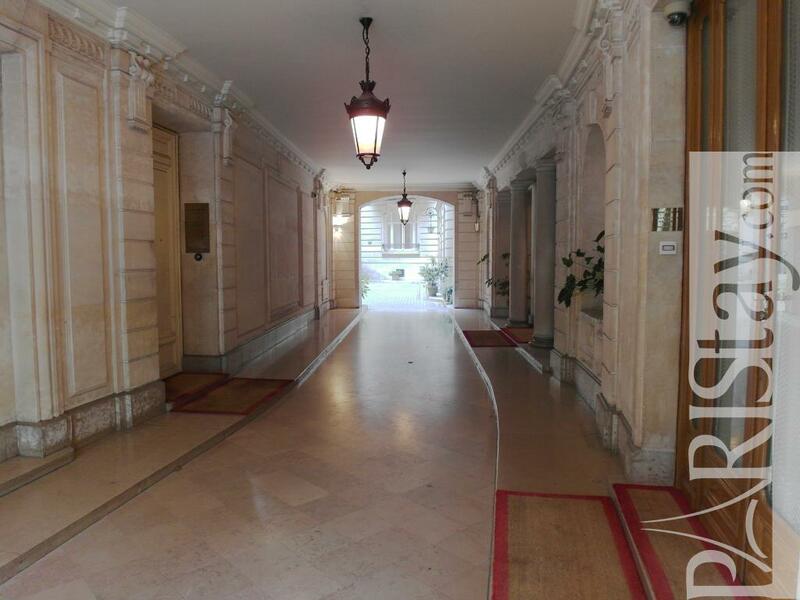 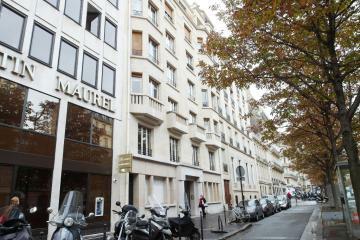 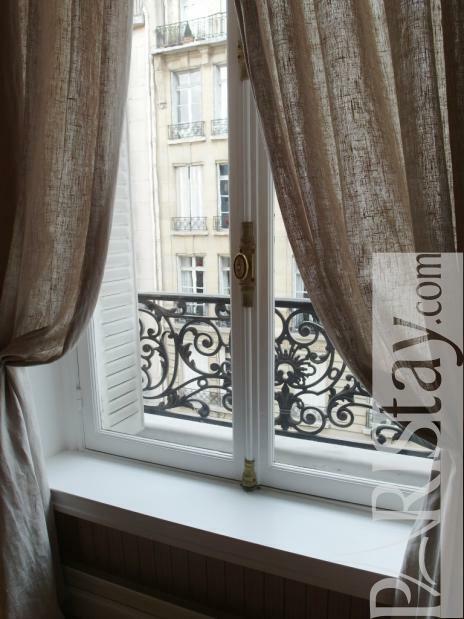 1880's Building, 3 th floor, with Lift, 1 bedroom Appartement, furnished, Approx: 50m² / 538 Sq.Ft.